This is only the second time I've ever tried any beer by Halifax's 2 Crows Brewing, the first being their collab with up-and-coming Winnipeg brewery Kilter Brewing. I haven't reviewed any witbiers in a while because I'm finding the style just isn't as popular as it was a decade back. 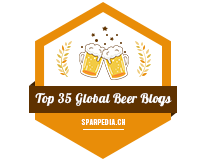 Most breweries are working on saisons or tropical juicy IPAs as those are what's in demand right now, but for me.. witbiers are what got me interested in trying new styles of beers in the first place. 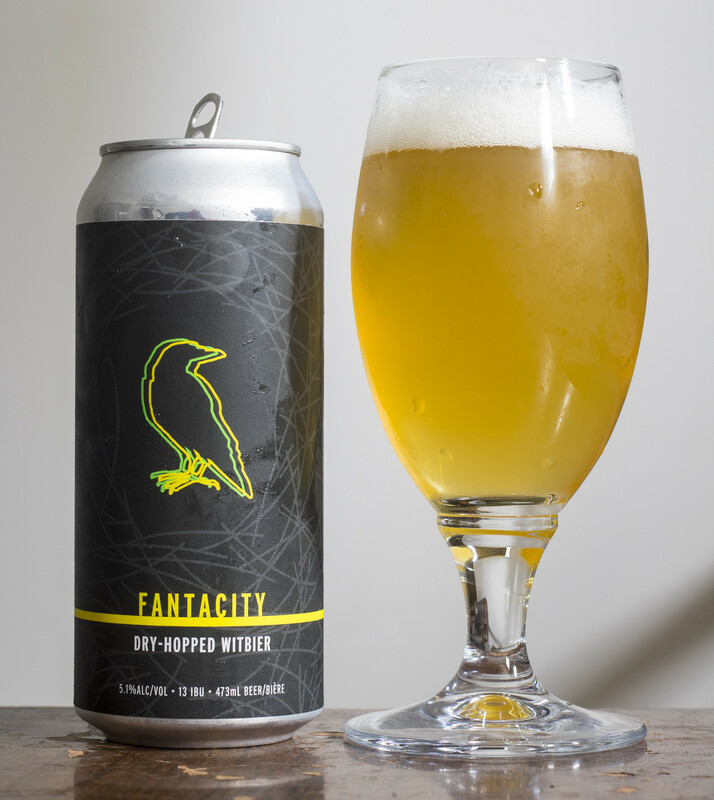 Fantacity is a a dry-hopped witbier brewed with barley, oats, and hops. 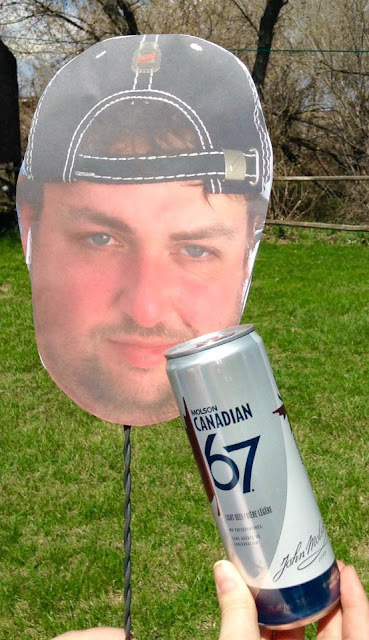 Surprisingly, there's no wheat in this beer at all. Appearance: A cloudy, light pale blonde ale with a moderate amount of carbonation and a finger's worth of snow white head. Aroma: Spiced hoppiness with a hint of bubble gum, notes of cereal (oats), mildly sweet, lemony, a bit of orange peel. Taste: The hops seem to be the first thing I get in every sip, it's a mild bitterness with a lemony citrusness to it, a hint of herbal presence that's almost like dill, a bit sweet with a bit of bubble gum and orange peel. Pretty much what I saw in the aroma.